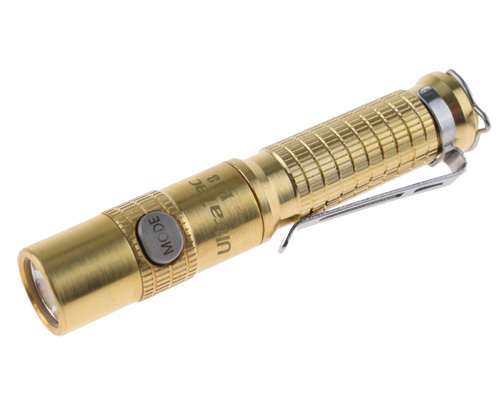 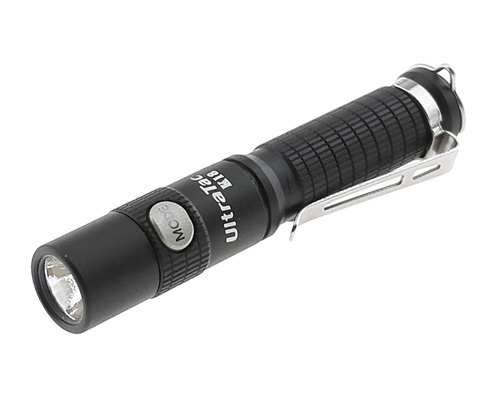 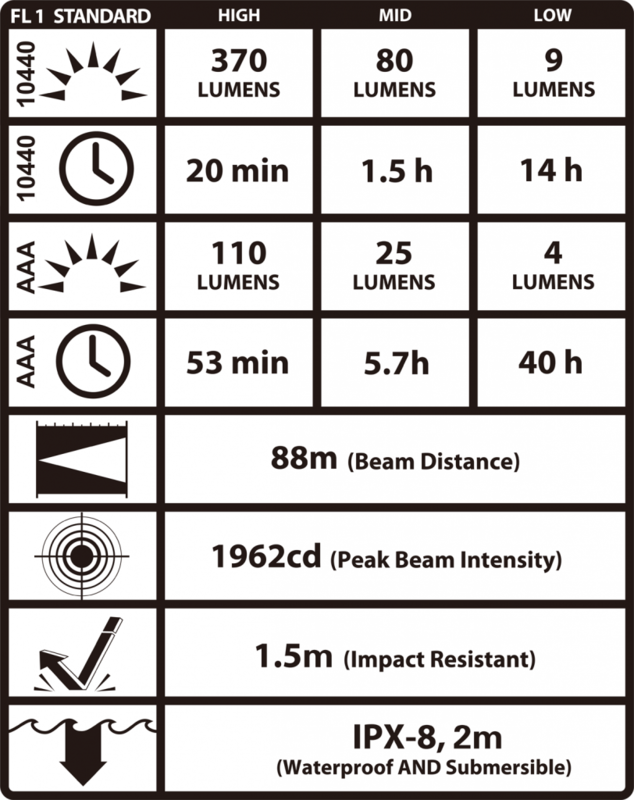 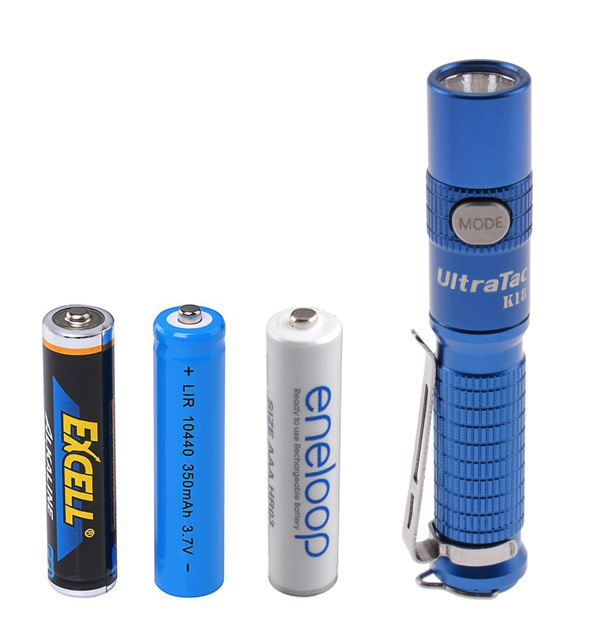 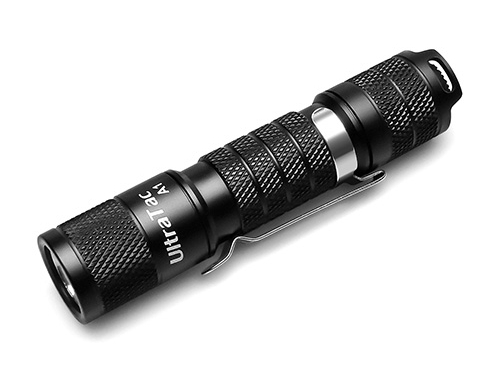 You must have used considerable key chain lights but not satisfied with their low brightness and convenience. 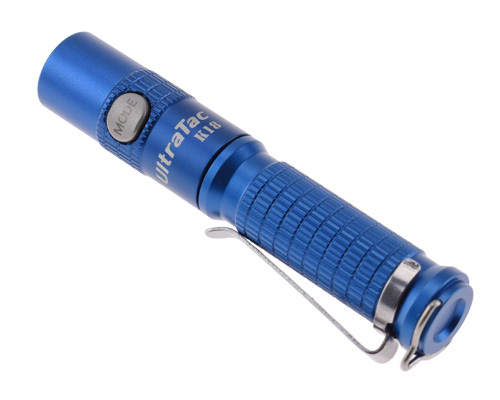 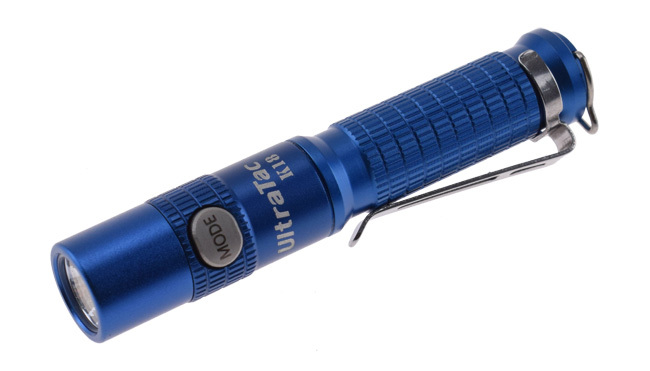 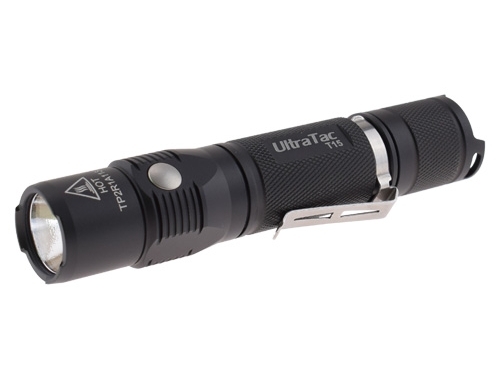 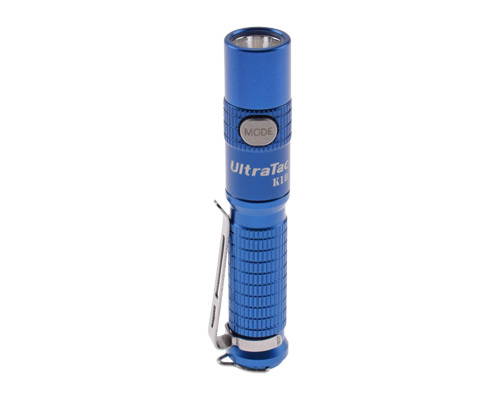 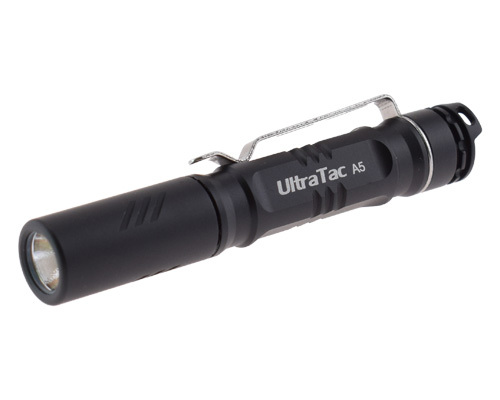 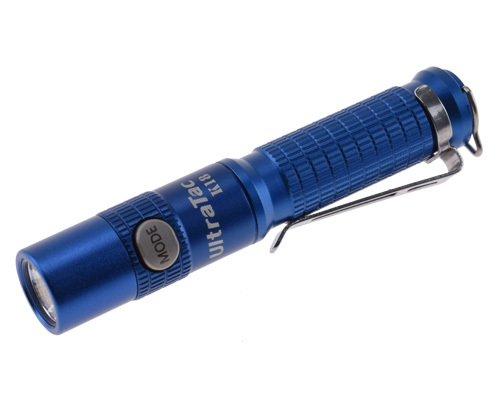 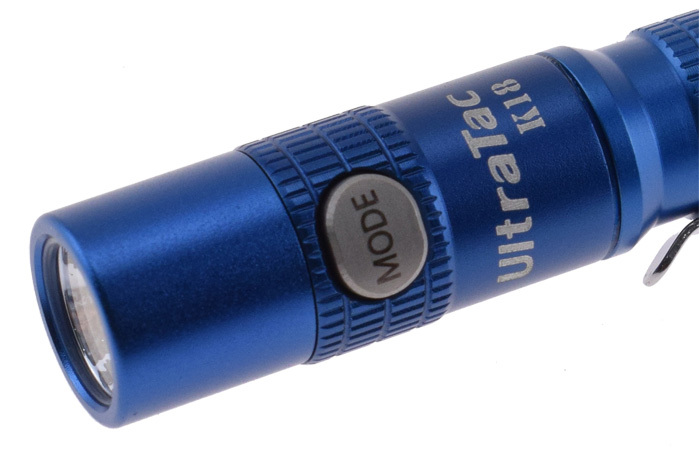 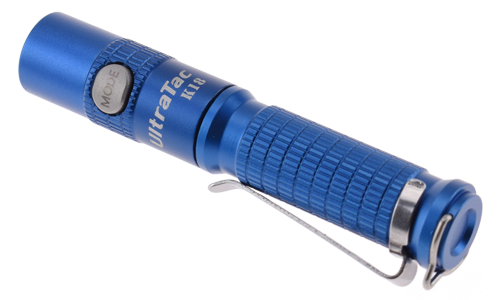 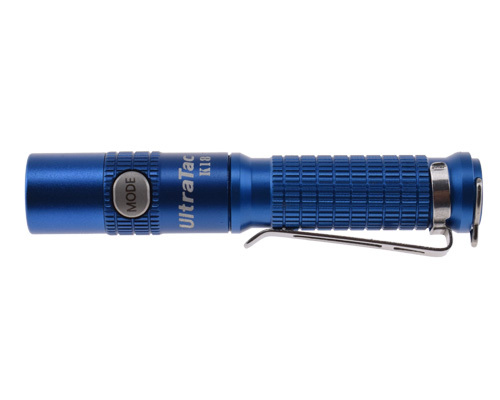 Now you could choose this powerful UltraTac K18 Blue. 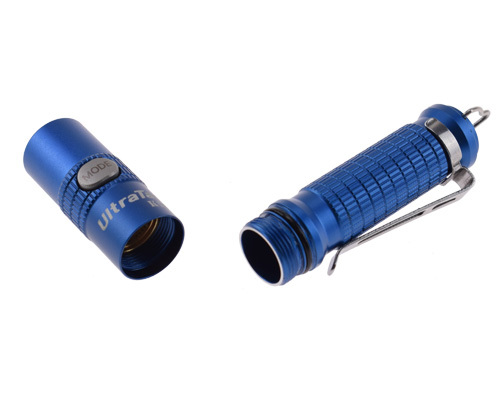 It is a awesome key chain light designed for you!